Preity’s Private Wedding Affair in Los Angeles? Yes, a very strong rumor is circulating all over social media that Preity Zinta has secretly gotten married to her long-term fiancé Gene Goodenough in a cosy ceremony in the presence of close friends and family in LA. The actress met Gene a few years back and was in a long distance engagement for quite some time. He is a financial consultant and Senior Vice President of Finance of Hydroelectric power company NLine Energy. It is also heard through media reports that she has planned a 3-day Mumbai wedding that consists of Sangeet, Mehndi and Wedding sometime in April. Preity has worked with many big stars of the industry over the years and is close friends with many of them. She is planning to host a big, fat Indian wedding where all the big names of the Bollywood film fraternity will be invited. This March/April seems to be all about Preity and her wedding preparations starting from designer wedding dresses to celebrity-style wedding dinners and parties. If the news is real. Media is so funny this way. Abhi the actress hasn’t confirmed anything on having gotten hitched, and media has already planned her entire wedding. Congratulations to the newlyweds. If they are married, that is. Great news for Karachi Se Lahore and especially Yasir Hussain-aka-MOTI fans! He will be seen with the gorgeous Saba Qamar, both playing the main leads in the pre sequel Lahore Se Aagey, which is said to hit the screens in the last quarter of 2016 under ARY Digital Network. The very talented Wajahat Rauf is back to direct the sequel, as Yasir Hussain himself writes it. It is a comedy road film set against the backdrop of the Northern areas of Punjab. Rubina Ashraf, Behroze Sabzwari, Abdullah Farhatullah and Omer Sultan are the supporting artistes in the film. As the Producer/Director himself says, this sequel is set to be bigger and better than the first! Let’s hope for the best, and keep our fingers crossed for Wajahat Sahib … wishing you all the very best as making a Lollywood sequel can be a cause for concern with this audience! Yes Ayeza Khan fans, the wait will finally be over soon as you see the gorgeous actress back on television with director Yasir Nawaz’s upcoming serial Tum Kon Piya to be aired on Urdu 1. Ayeza will share the screen with the Waheed Murad today, the romantic chocolaty hero Imran Abbas. And the two are looking dreamy together. The serial is an adaptation of Maha Malik’s bestselling novel of the same name. The promos of the serial are already out, and look promising indeed. 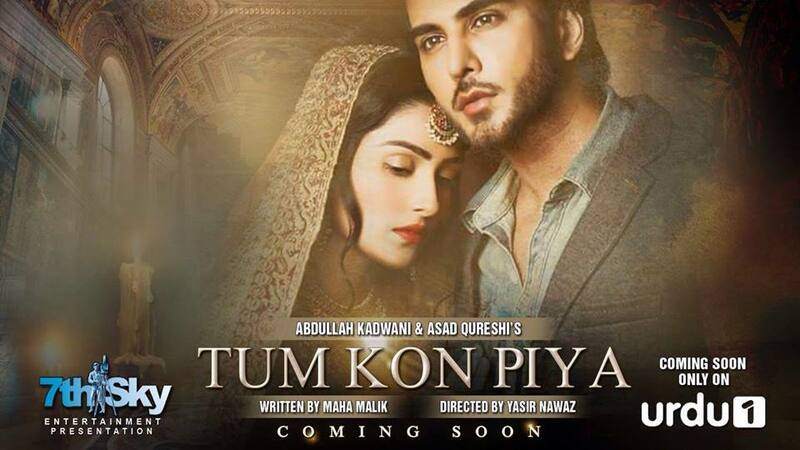 The OST of Tum Kon Piya is sung by the talented Rahet Fateh Ali Khan. 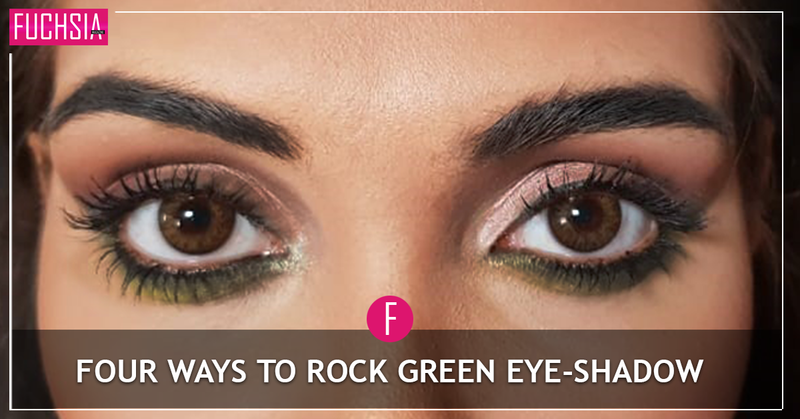 The rest of the stars include Qavi Khan, Hina Bayat, Mehmood Akhter, Azra Moiuddin, Hira Tareen, Ali Abbas, Sharmeen Khan, Faria Sheikh and Yasir Shoro. The serial will starting end of March. Welcome back Ayeza ji, looking forward to see you work your magic on our TV screens once again. A strong piece of news on Mawra Hocane’s next Bollywood project is circulating in the media on which the actress hasn’t confirmed anything yet. 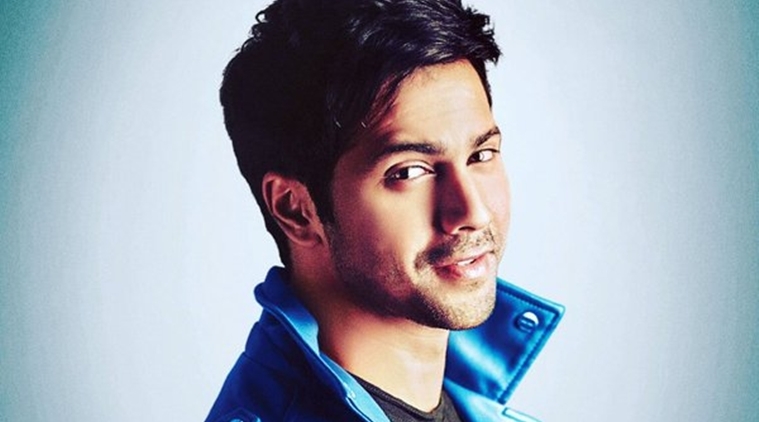 It is heard that despite her not-so-HIT Bollywood debut in Sanam Teri Kasam, the actress has received much appreciation by the Indian film industry, and has, in fact, been approached again for a project in which she will be paired opposite the very stylish Varun Dhawan. This so-called next film of Mawra’s is a sequel to Salman Khan’s 1997 hit film Judwaa, in which Varun is playing the lead, according to an official announcement. We wonder why Mawra has yet to get official on this. 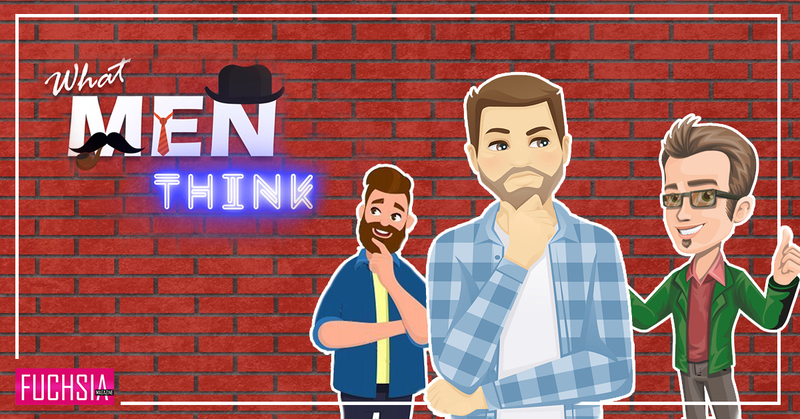 Sochna kya hai Mawra ji … jab aap Harshvardhan Rane ke saath kaam kar sakti hain to Varun to upgrade hi hua na ji? The bold and beautiful Sajjal Ali will be making her film debut with Anjum Shehzad’s Zindagi Kitni Haseen Hai, opposite Feroze Khan. At the same time, her younger sister Saboor Ali will also be making her debut in director Nabeel Qureshi’s Actor In-Law. Saboor gained popularity and got noticed with TV serials Bunty I Love You and Rung Laaga. In Actor In-Law, she is playing the role of the sister of diva, Mehwish Hayat, who also happens to be sister-in-law of Fahad Mustafa. The rest of the cast includes big names like Om Puri and Aly Khan. The movie is said to release around Bakra Eid this year. So it does look like 2016 is turning out to be yet another big year for Pakistani films, doesn’t it? New upcoming drama serial from ARY Digital is the most awaited and anticipated drama serial of 2016 for one, and one reason alone; that it features Humayun Saeed’s comeback on the silver screen after a gap of 4 years. Not to mention, his role being one opposite Mehwesh Hayat is further icing on the cake for drama buffs! 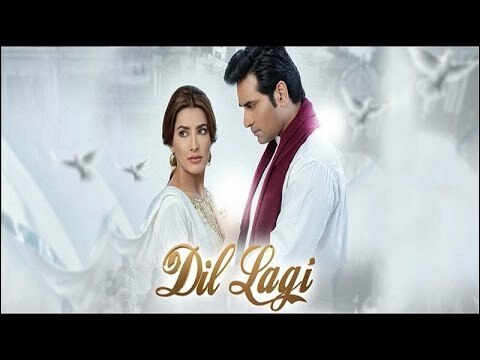 The promos and trailer of Dillagi are out, and have taken the entire nation by storm, filling it with excitement and huge expectations. 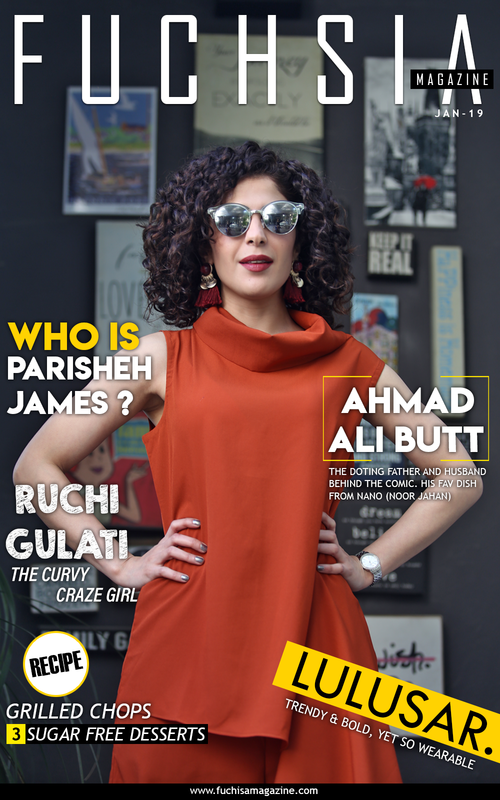 The serial is directed by non-other-than Pyare Afzal’s Nadeem Baig, and written by the talented and famous Faiza Iftikhar. The soundtrack and OST is the classical Dillagi song of Nusrat Fateh Ali sung by Rahet Fateh Ali Khan. The serial is set for release sometime in March and the nation seriously cannot wait for it to come on air. Pakistani heartthrob Ali Zafar has signed his seventh Bollywood film, and has hit the jackpot this time sharing screen-space with King Khan, Mr. Shahrukh, and newest Hollywood sensation Alia Bhatt. 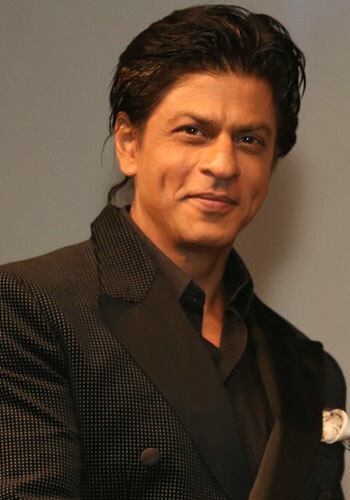 The film is apparently an Indian ad-film by director Gauri Shinde, and according to media reports, it carries a lot of male-power with Shahrukh, Ali and Kunal Kapoor all romancing Ms. Bhatt. As per the director, the film is “Not going to be a typical romance feature”. 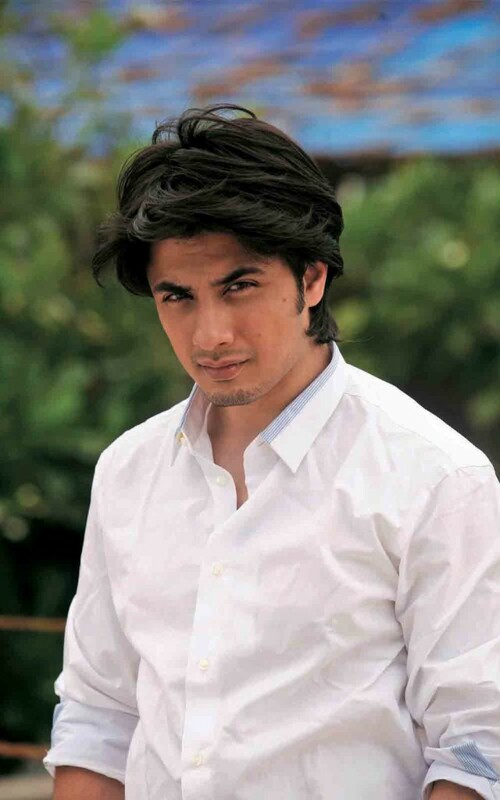 We hope Mr. Khan proves lucky to Ali Zafar, which would be a slight boost to his already proven talent.